Founded in 1963, Richard Gray Gallery is a contemporary art gallery with locations in Chicago and New York and is active in both the primary and secondary markets. Devoted to both contemporary and modern art, the gallery specializes in and represents a number of artists, including Jim Dine, Jean Dubuffet, Theaster Gates, David Hockney, Alex Katz, Joan Miró, Pablo Picasso, Jaume Plensa and Evelyn Statsinger. Please contact the gallery for up to date exhibition information. To read about the passing of gallery founder Richard Gray in May 2018 click here. Member Art Dealers Association of America (ADAA). 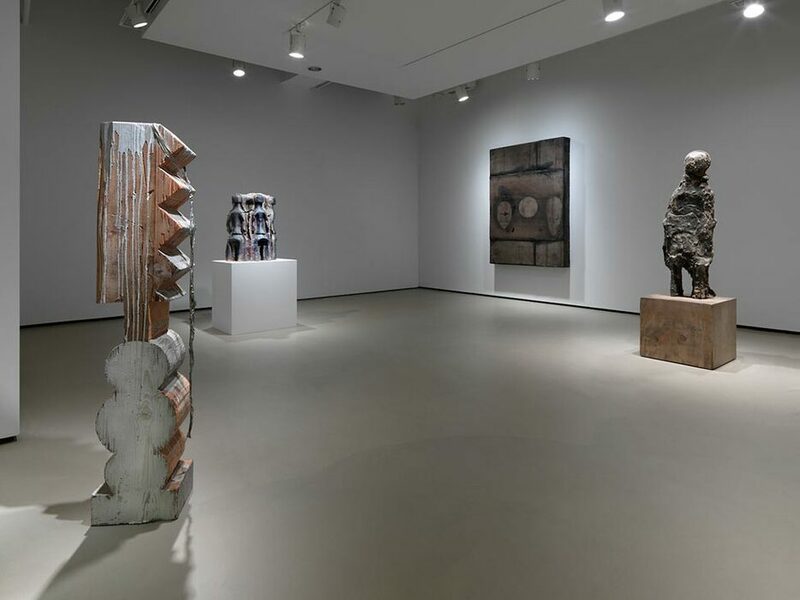 Image: Installation view of Theaster Gates: Heavy Sketches at Richard Gray Gallery. M-F 10-5:30; Sa by appt.